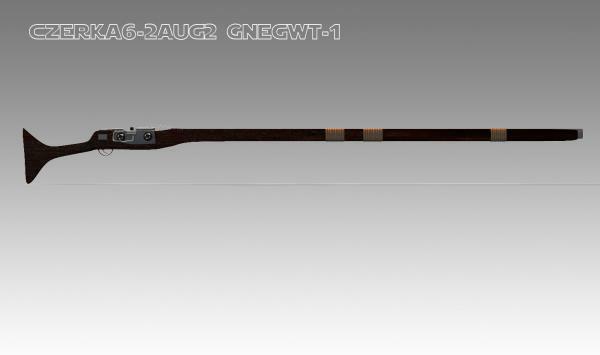 Skywalker Czerka6-2Aug2 longrifle from StarWars ANH film. Poser 5 and above. Other than that this is a stand Alone product. Untested in in Daz studio. mtrappett (6 years ago) Inappropriate? An odd sci-fi item, which means: ME WANT!! !